Hotel guests can enjoy the continental breakfast Monday – Friday 7am-10:30am located in Room 318 and weekend breakfast Saturday and Sunday in Mr. G’s Restaurant from 7am-10:30am. 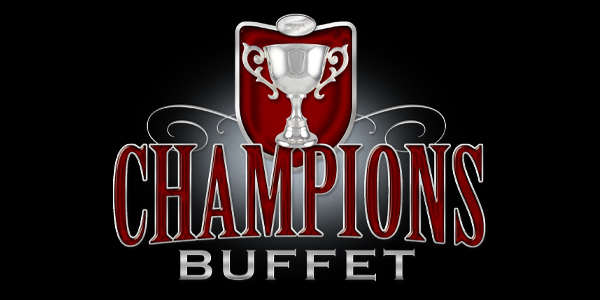 Enjoy our fabulous gaming floor only steps away from our all you can eat Champions Buffet. Also serving brunch Sundays, 11am-2pm. 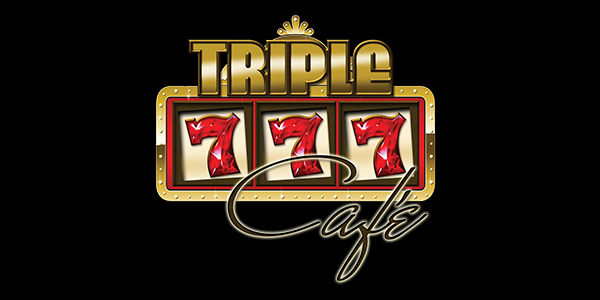 For a quick burger, wrap or sandwich, Triple 777 Cafe is the place to take a break. Mmmm…it’s mouth watering. 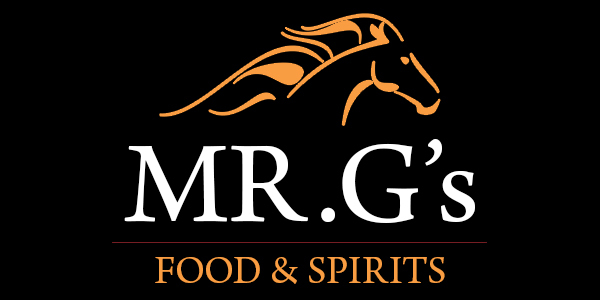 Mr. G’s Food and Spirits features overstuffed sandwiches, big burgers, comfort food and more. Best food by two lengths! Wet your whistle at Ring Eyed Pete’s Bar with the drink of your choice located right on our gaming floor. 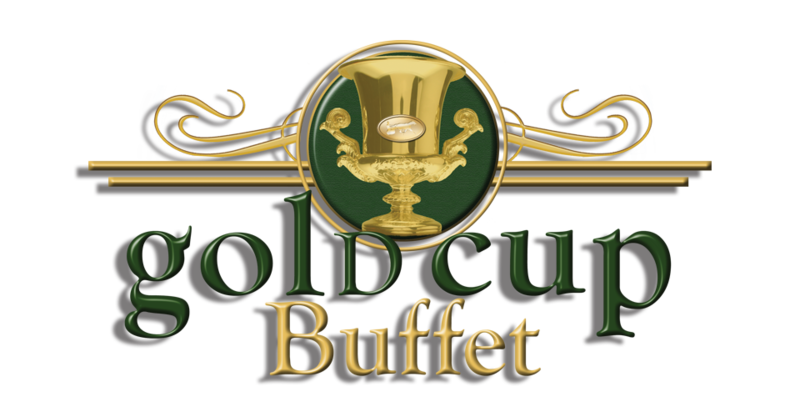 Then trot on over to the track where you can enjoy our fabulous Gold Cup Buffet with a great view of racing, it is sure to please! 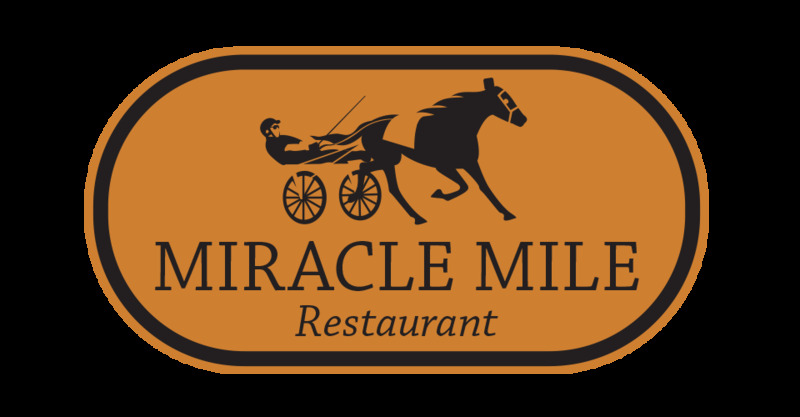 For a close up view of racing the Miracle Mile Restaurant allows you an à la carte service with simulcast wagering right at your table. 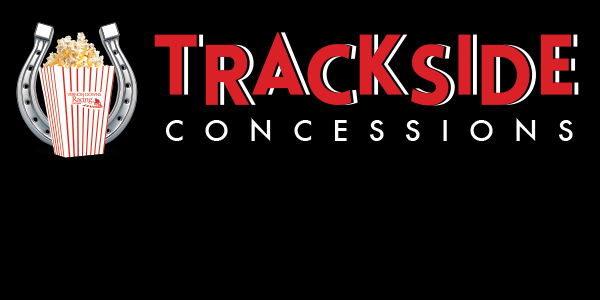 And, last but not least, Trackside Concessions is your quick fix for a burger, dog, chili or soup. Made fresh daily, so you can grab and go! Featuring overstuffed sandwiches, salads and comfort food. Big burgers, and old style soda fountain drinks. Best food by two lengths. Located just off the hotel lobby. Highlights: Wings, Chili, Quesadillas and Chicken Tenders. Limited Breakfast menu 9am-11am. From soups to salads to a variety of sides, entrees and carved meats you won’t want to miss. A la carte service with great food and live simulcast wagering right at your table. Enjoy a close-up view of live harness racing through trackside picture windows in our Grandstand Clubhouse. Weekend Entertainment every Friday and Saturday Night. 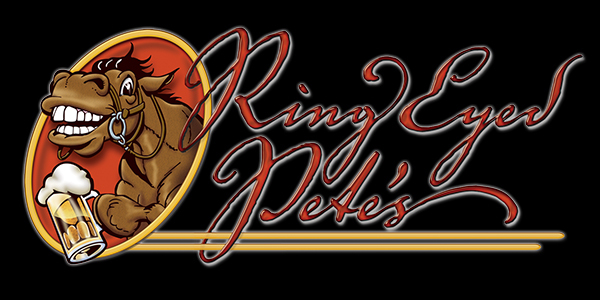 Large variety of specialty beer and a great atmosphere awaits you at Ring Eyed Pete’s Bar. Concession Hot Dogs, hamburgers, chips and more. For quick palette pleasers made fresh daily, enjoy the Trackside Deli located in the lower clubhouse at the racetrack.